Call Centers in the Philippines do not require working experience to most of its job vacancies which is an advantage especially for fresh graduates as this could be one of the best gate ways to enter a larger working organization. Equipped with good communication skills, computer proficiency and a positive work ethics, anyone regardless of educational background can be considered for a slot in the said industry. The usual compensation of a Call Center Agent is comparably higher than of other entry-level jobs. Other than the basic pay, Call Center employees are rewarded as based on performance and tenureship. Call Center experts working in Sales receive commission on top of his basic salary. Other rewards can be of health benefits and life insurances with the agent’s family member covered as beneficiaries. Other fancy perks can be of gym memberships, vouchers and/or day-off with pay. Call Centers in the Philippines are very keen in evaluating employee performance and is very open to award job position advancement. If you are with clear intentions of fulfilling tasks and help achieve company objectives, proper attitude that fits the organization and skills beneficial for the company, then you might be considered for a spot. 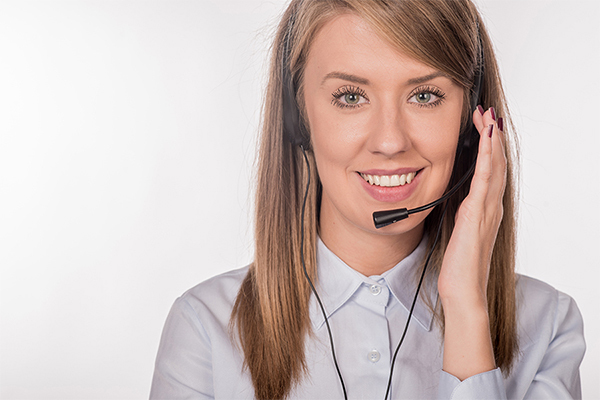 With the nature of work, from everyday taking up and handling calls, typing and providing keys to resolve customer issues or represent a product, Call Center experts can develop more of their communication and multi-tasking skills. Call Center companies in the Philippines also offer training which you can collect ideas on how to improve your listening, computer, communication and problem-solving competencies.